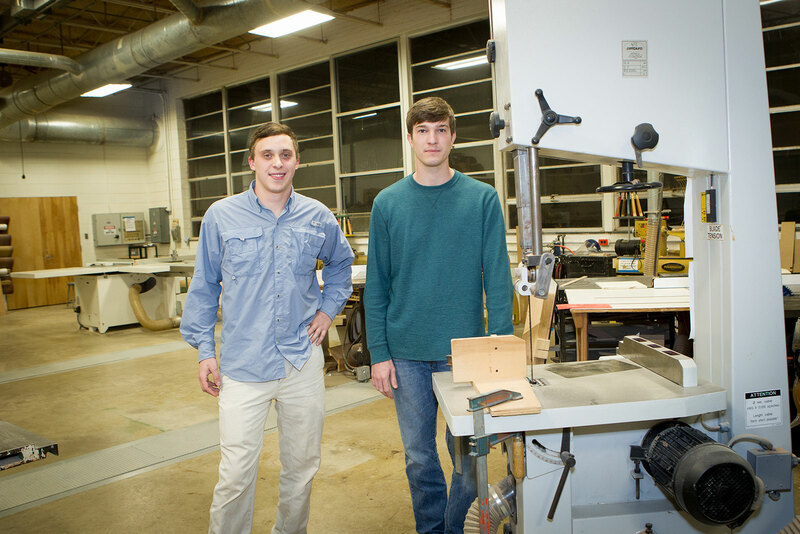 Three Appalachian State University industrial design majors – Ginny Stern ’15, Cary Cook ’16 and senior Eric Antolic – researched and designed an observational beehive that has become a hit for N.C.-based company Bee Downtown. 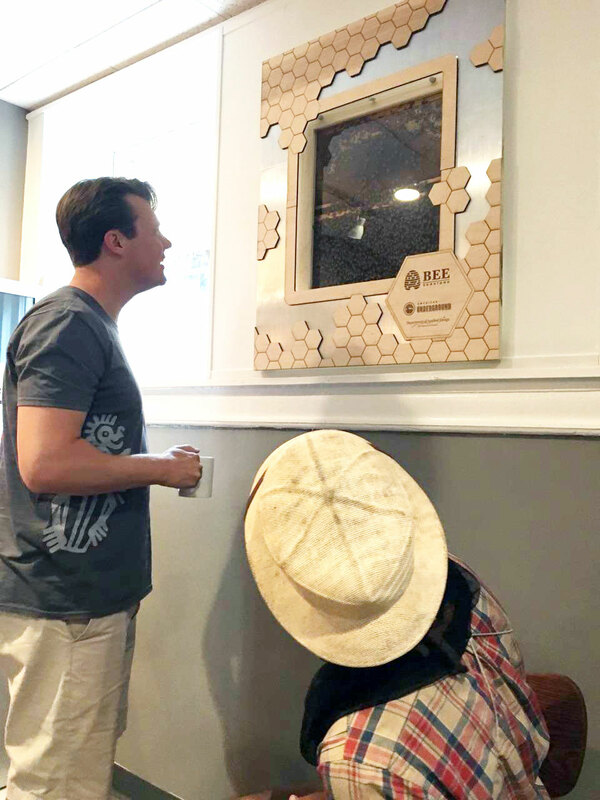 Owner Leigh Kathryn Bonner needed some revisions to a window-ledge beehive model before she could replicate it and sell to customers. 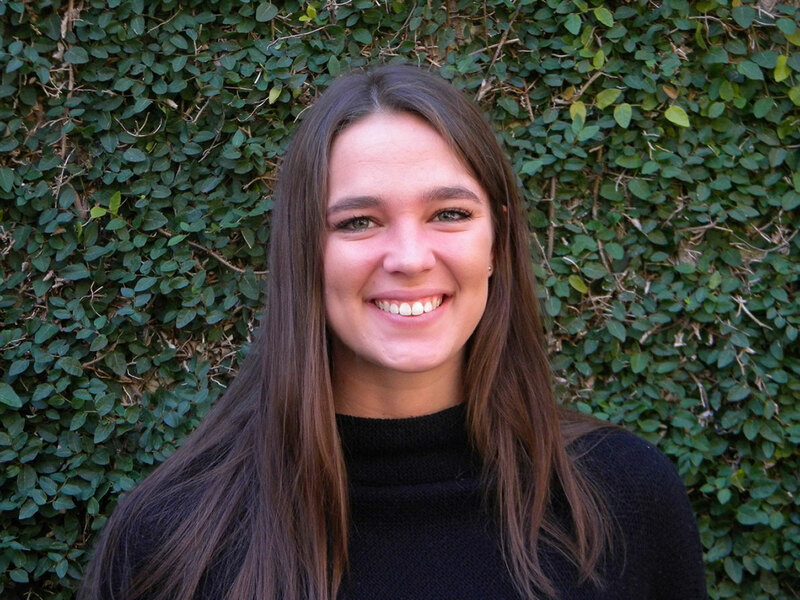 Appalachian students stepped up to challenge, creating opportunities for a regional company while helping preserve the honeybee population. 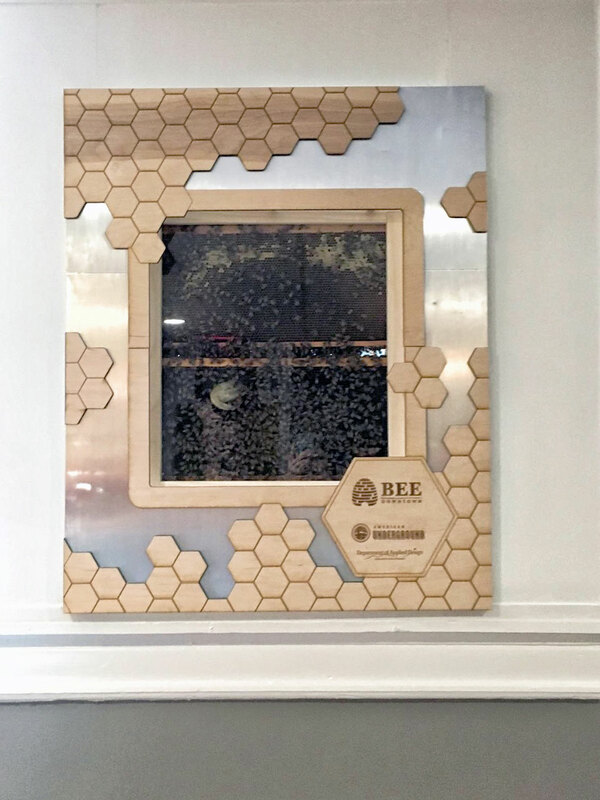 This observational beehive was created for N.C.-based Bee Downtown by industrial design majors Ginny Stern ’15, Cary Cook ’16 and senior Eric Antolic for businesses wanting to host a bee colony. 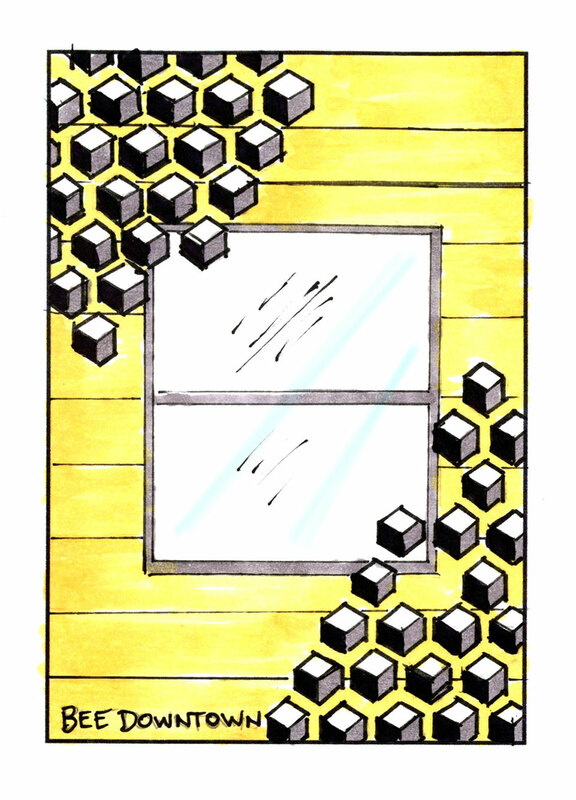 The finished product supports the honeybee population while allowing people to view bees’ daily activities inside a glass frame. 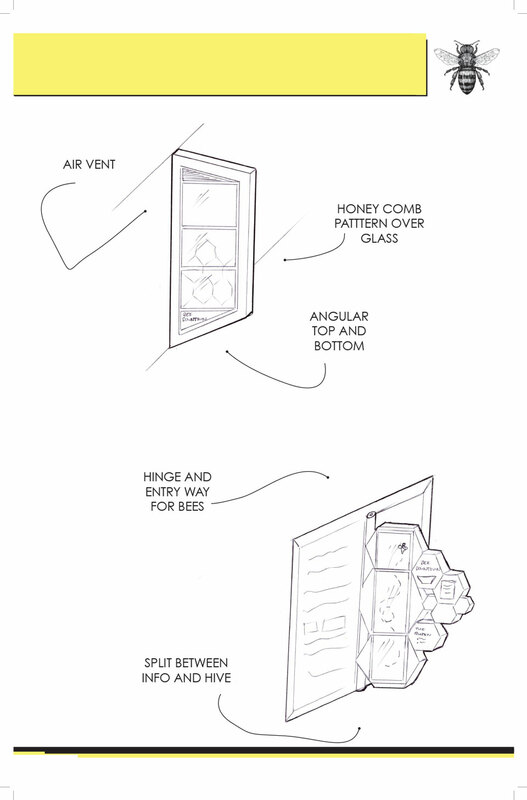 See bees at work in this observational hive built by industrial design majors for a business windowsill. 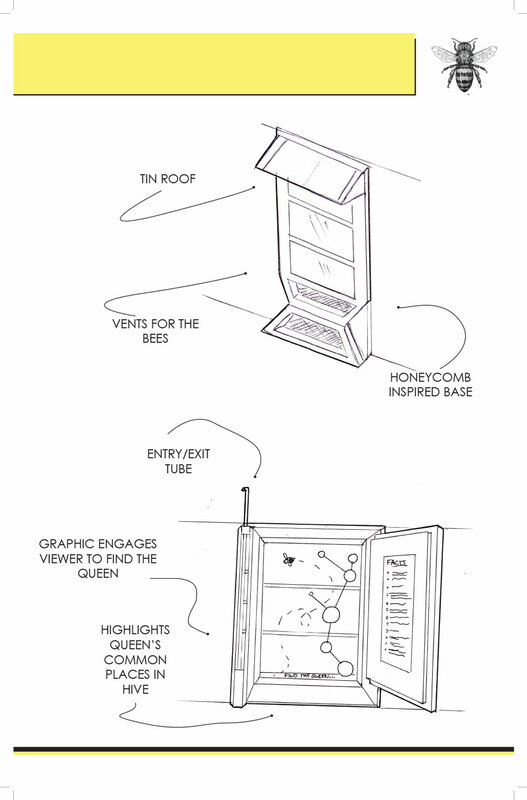 An early faceplate sketch for the student-created observational hive. 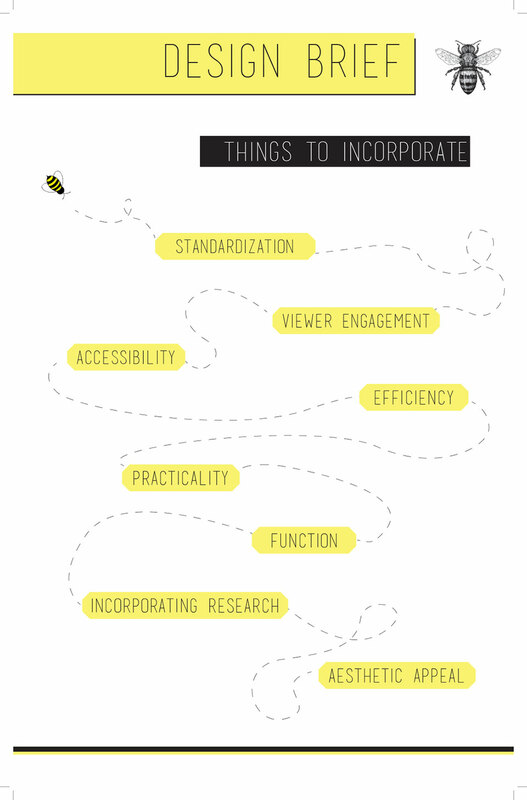 An early design of the observational hive’s functionality. Students outlined what their design needed to incorporate, including functionality, aesthetic appeal, practicality and accessibility.